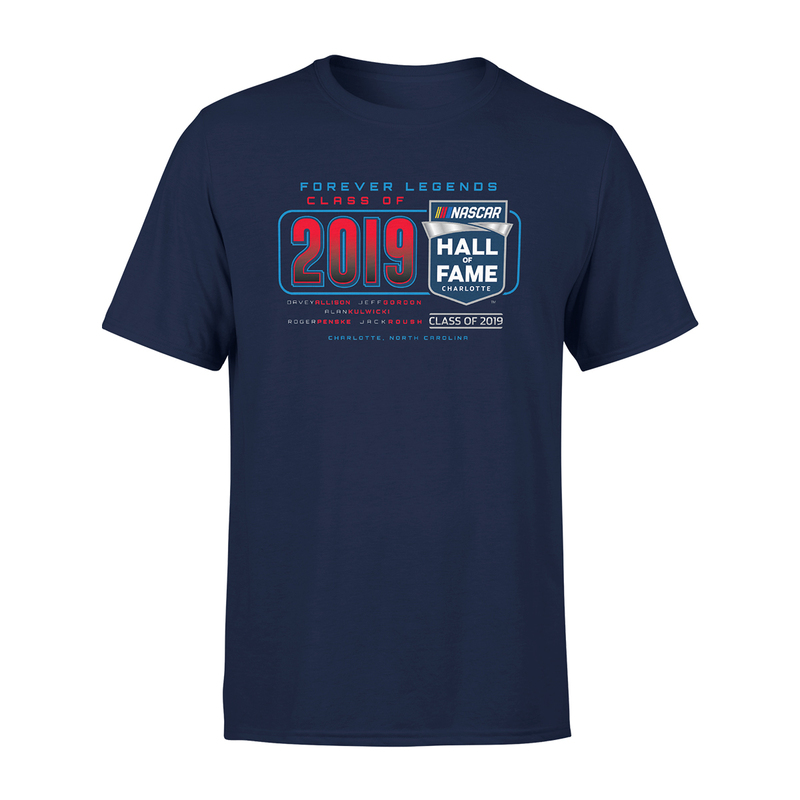 Commemorate Jeff Gordon being inducted into the 2019 NASCAR Hall of Fame Class with this awesome t-shirt! 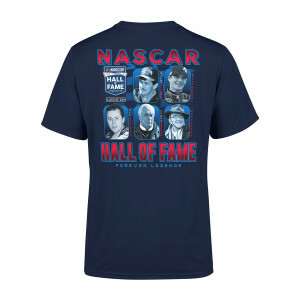 This tee features all five members of the 2019 NASCAR Hall of Fame Class. The Jeff Gordon Store is proud to offer this design on the highest quality super soft tri-blend materials. These tees feel amazing. Don’t miss your chance to pre-order this tee! Pre-orders end 2/11/2019. 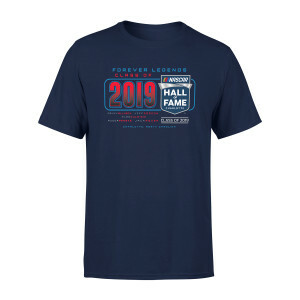 After that, there’s no guarantee that you’ll be able to secure this t-shirt for yourself! Expected ship date is April 2019. Tri-blend tee - 50% polyester, 25% cotton and 25% rayon. 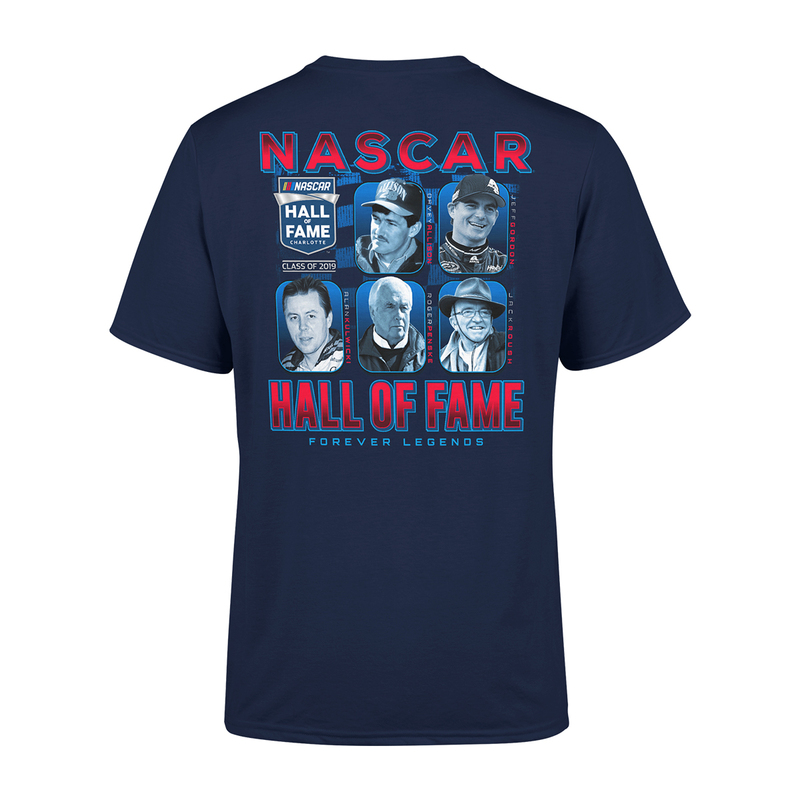 It's an honor of owning one of these T-shirts commemorating one of the greatest of all times in Nascar Jeff Gordon along with the other inducted into the Hall of Fame.A true warrior.